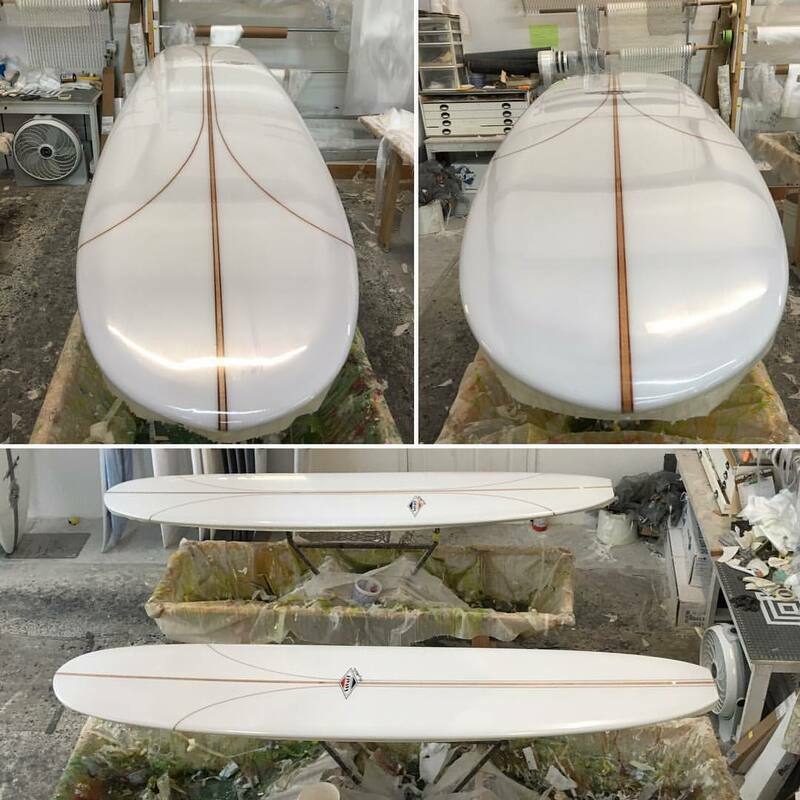 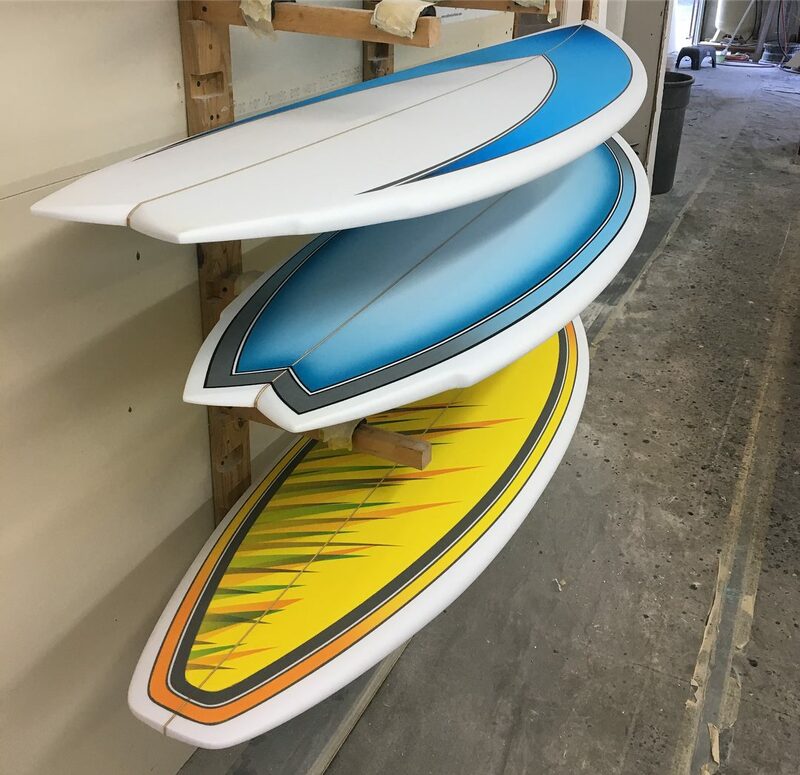 Whether you're heading out on the waves for your first time, or an experienced rider, we can build you the perfect board! 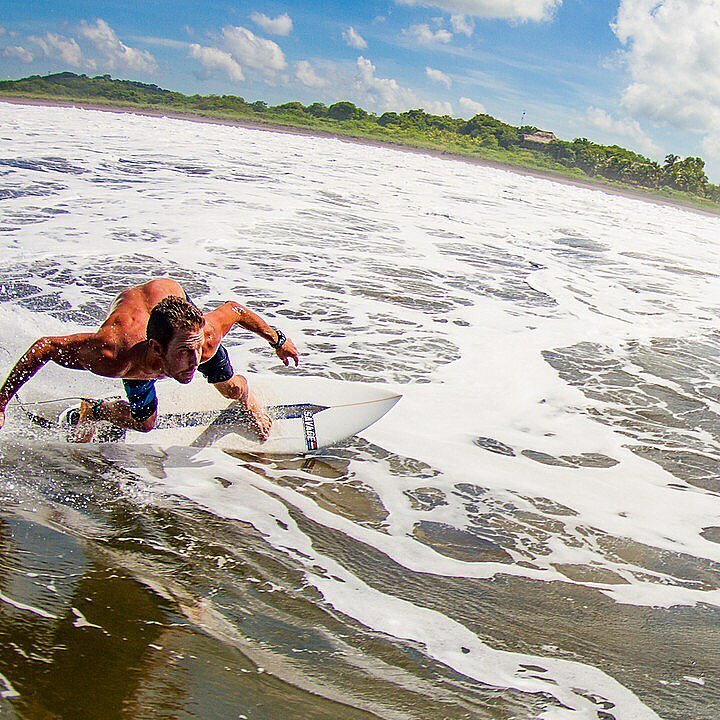 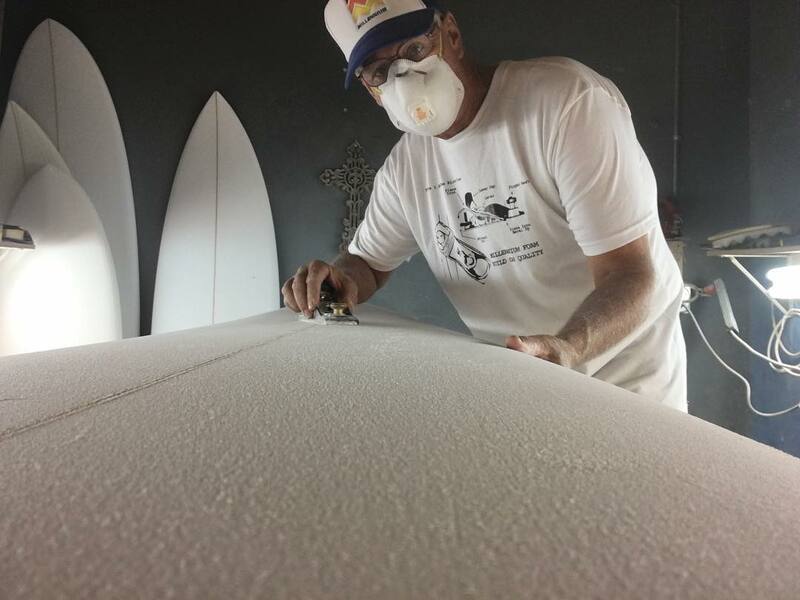 Quality and performance you can trust, built BY surfers, FOR surfers. 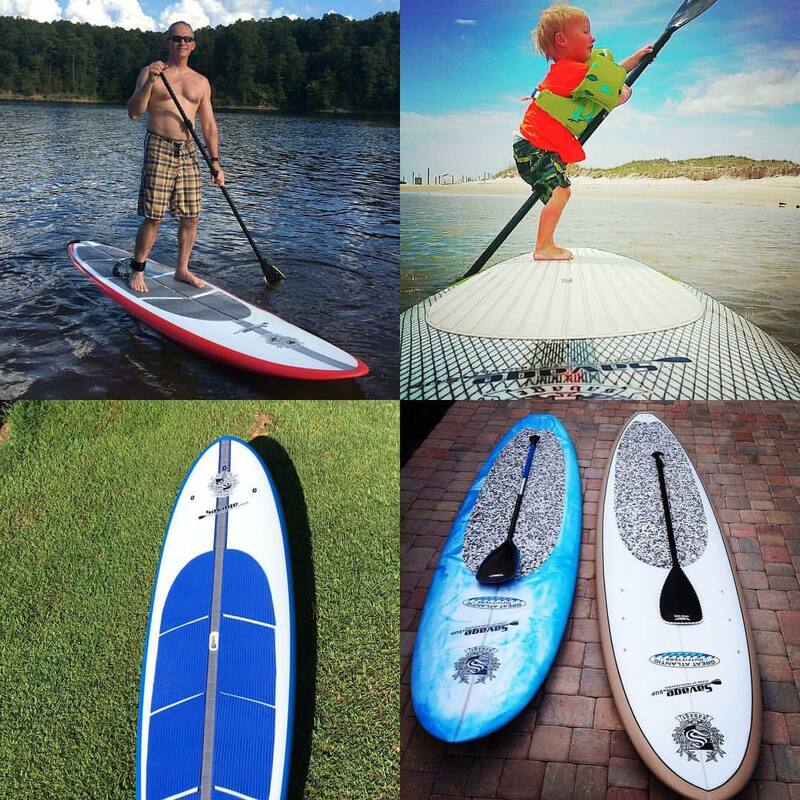 Paddleboarding is the fastest growing water sport in the world right now. 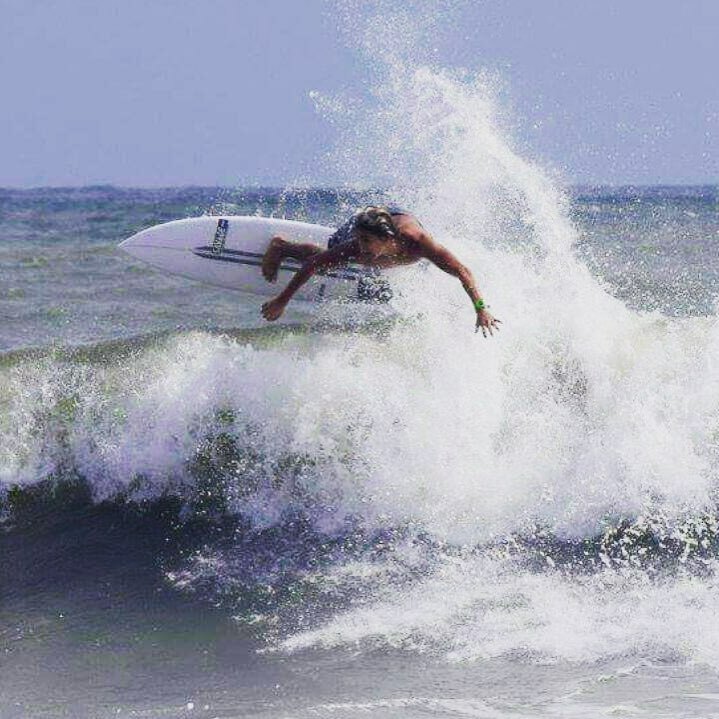 Are ready to take your love of the water to new heights? 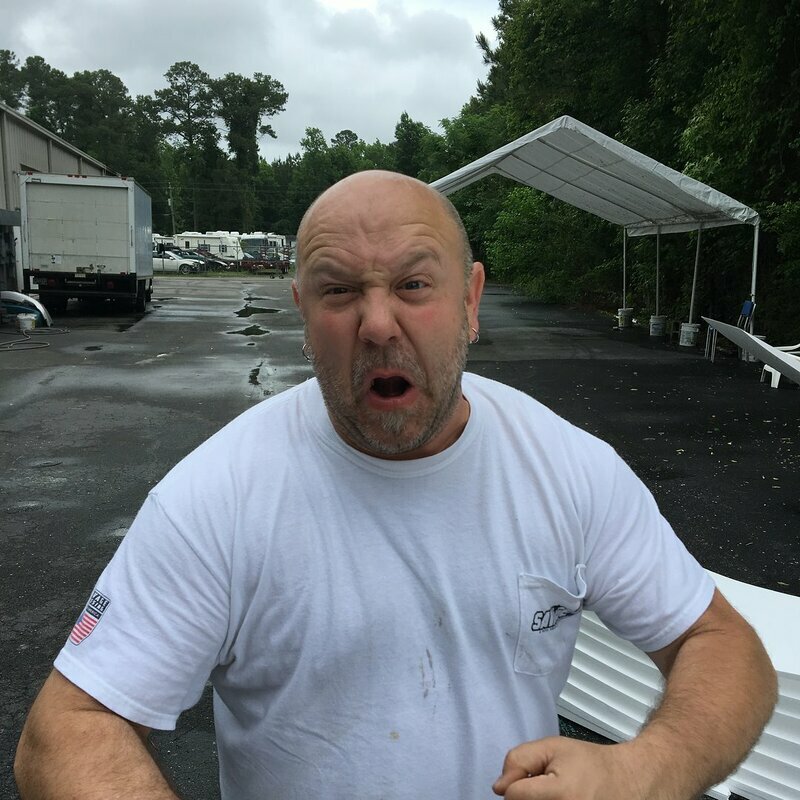 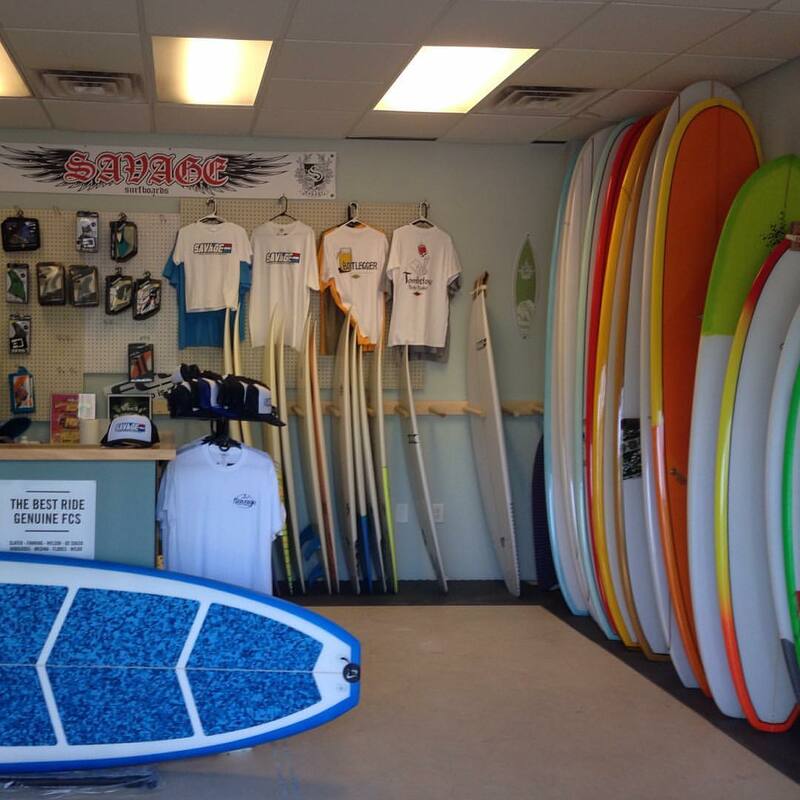 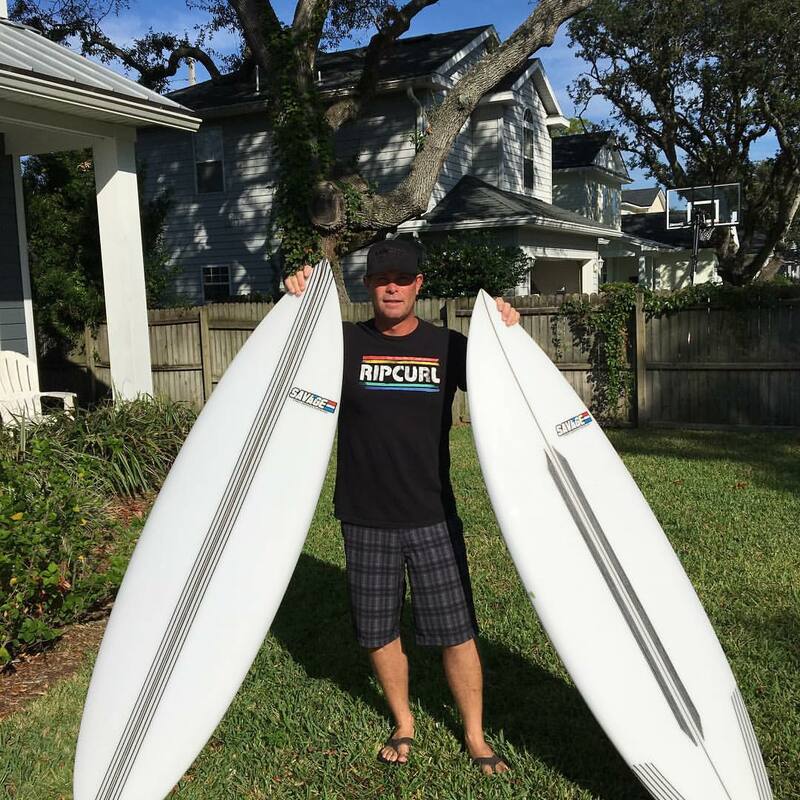 Try one of our custom SUP designs and you'll be hooked too! 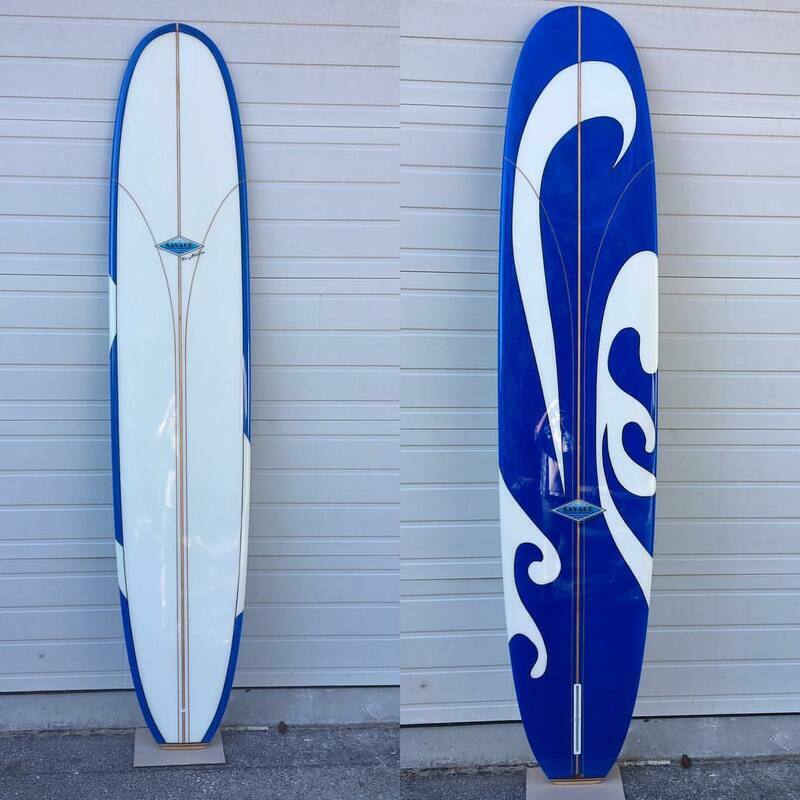 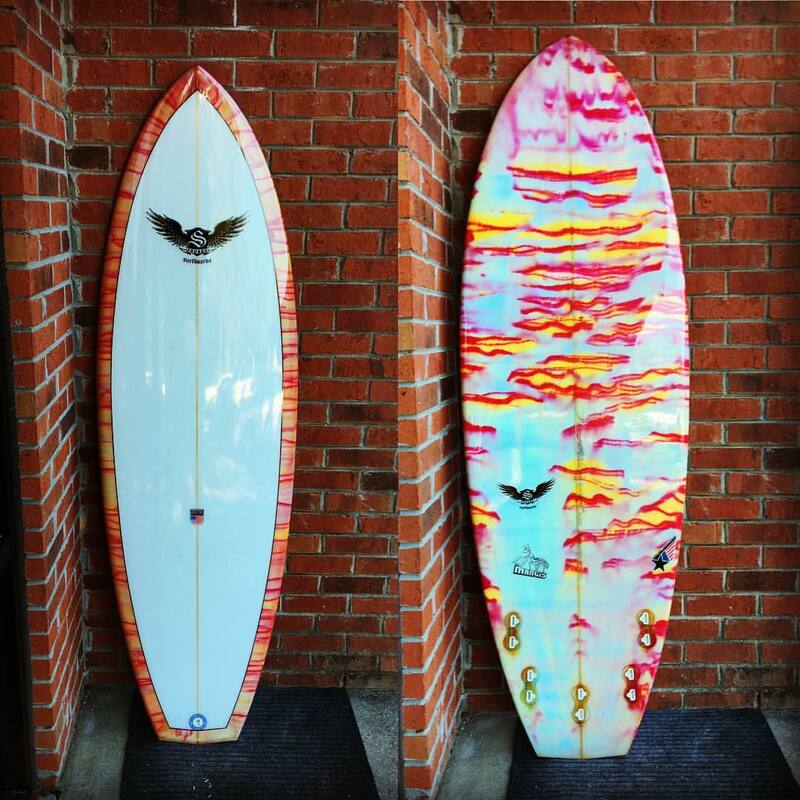 Take to the lakes and be the envy of the crowd with one of our custom wakesurf boards! 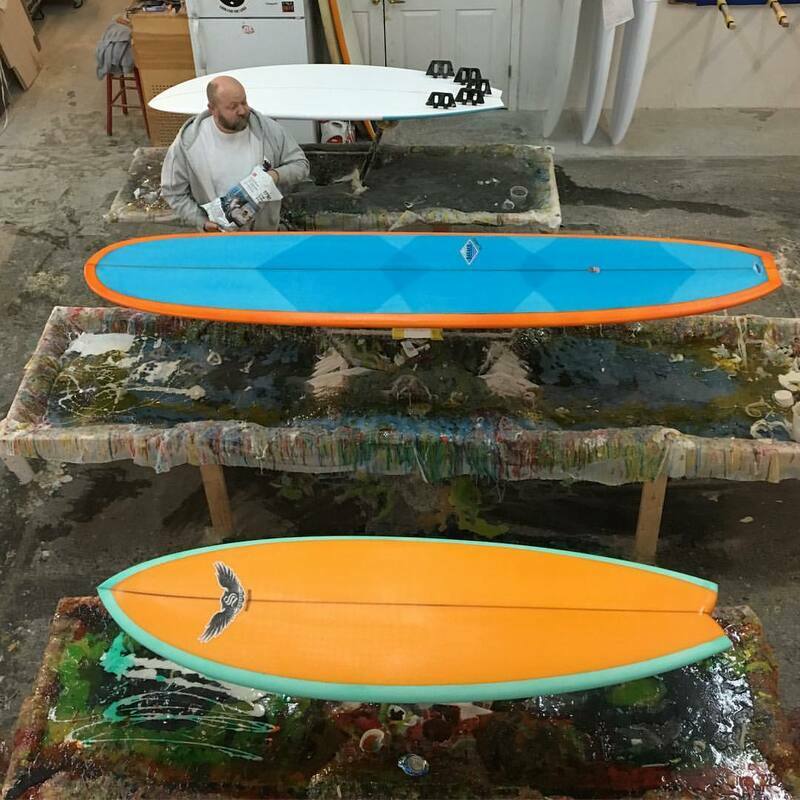 We'll sit down with you and design the perfect board for your needs, from beginners, to experts. 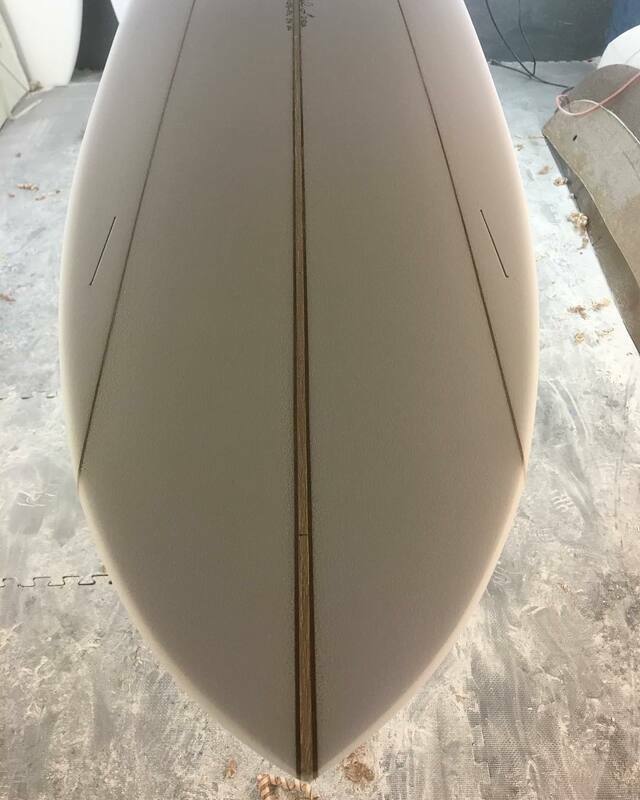 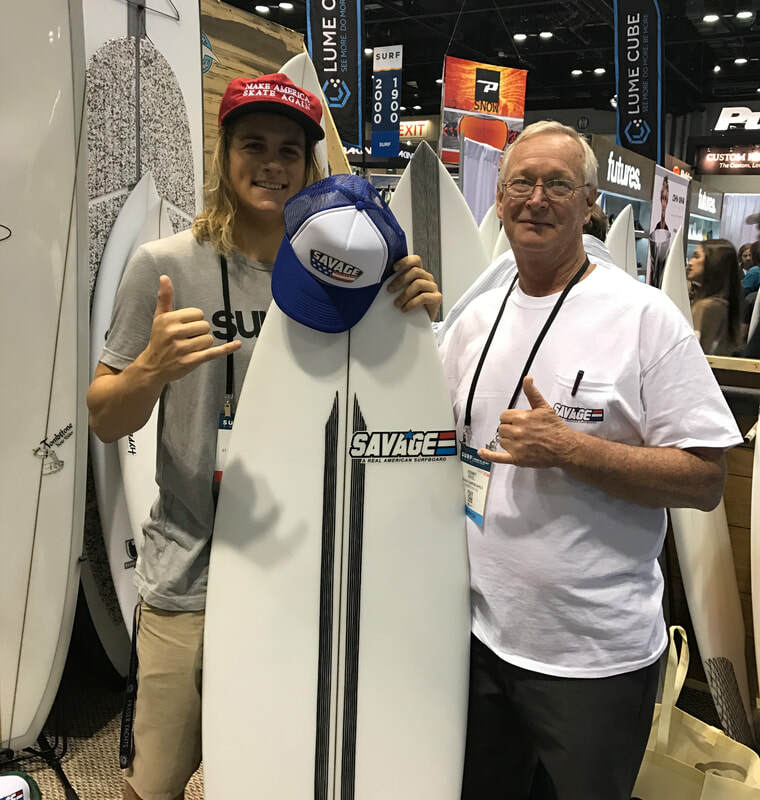 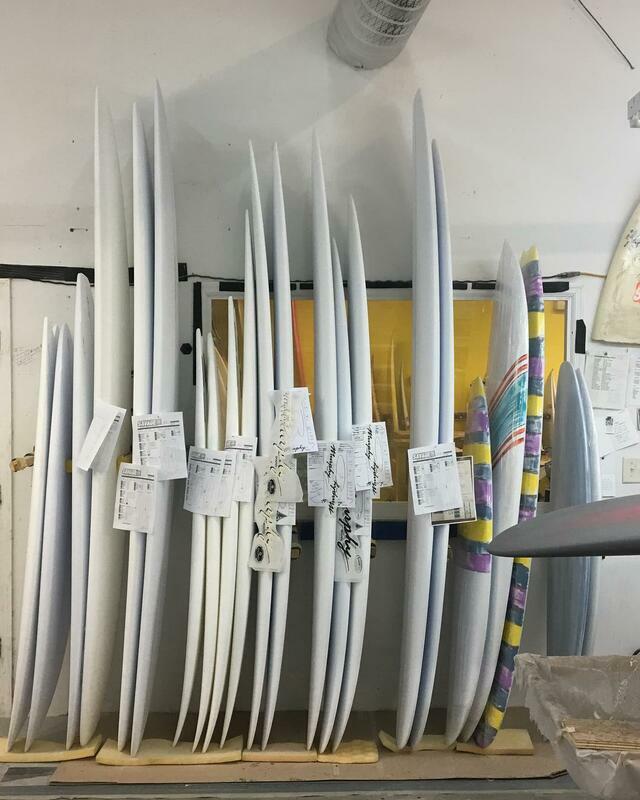 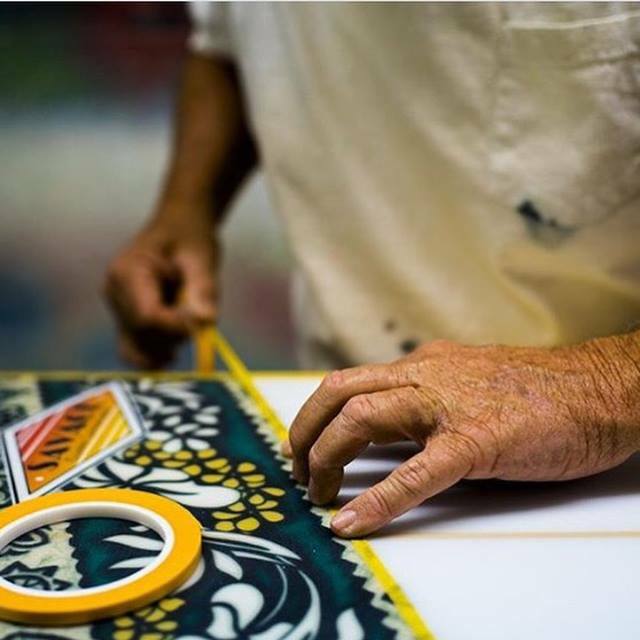 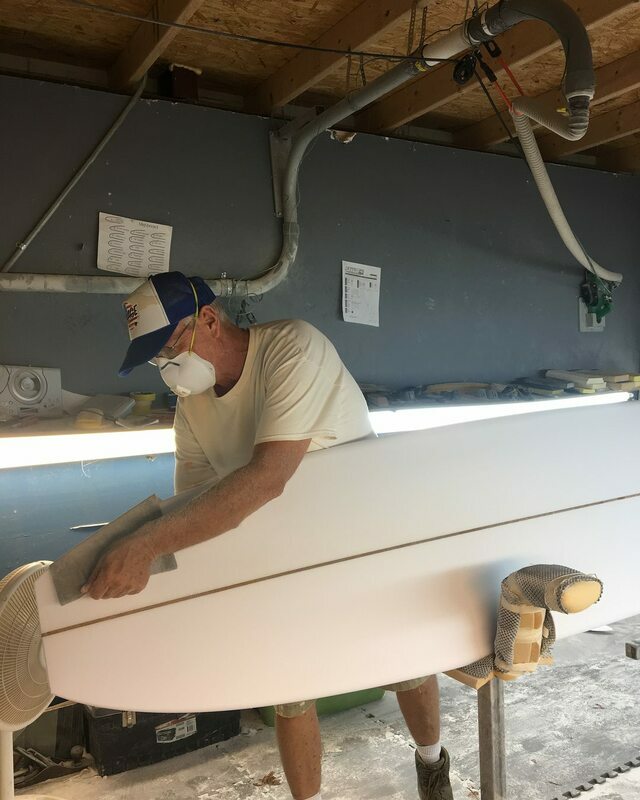 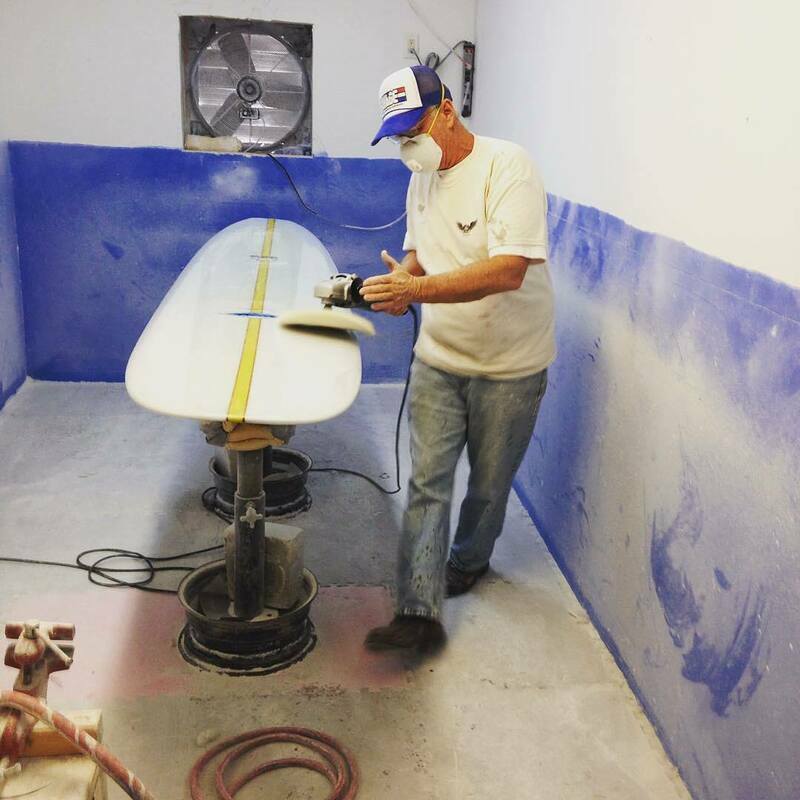 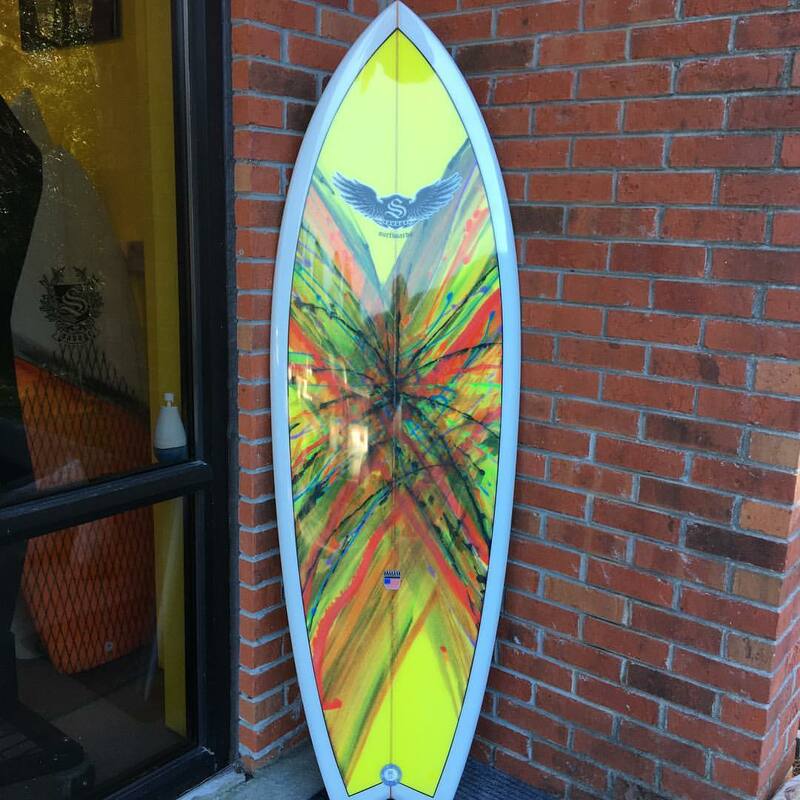 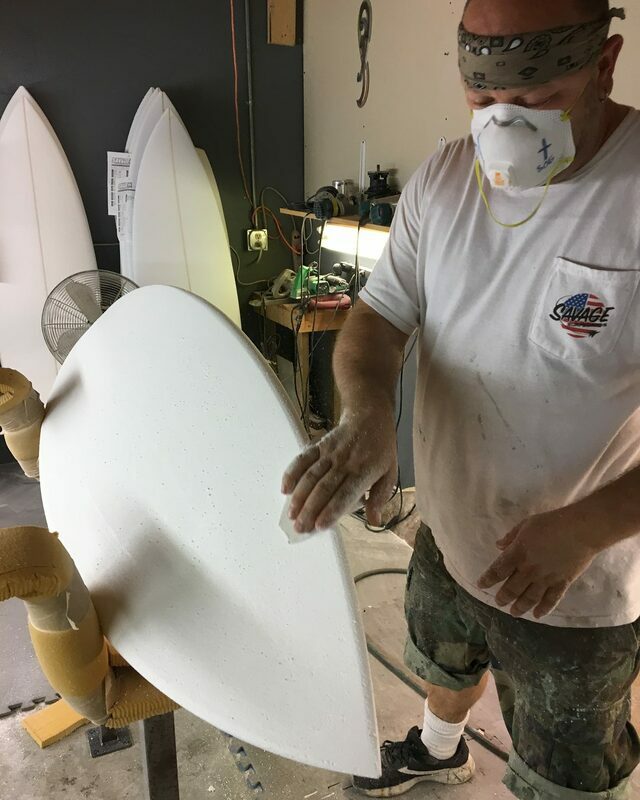 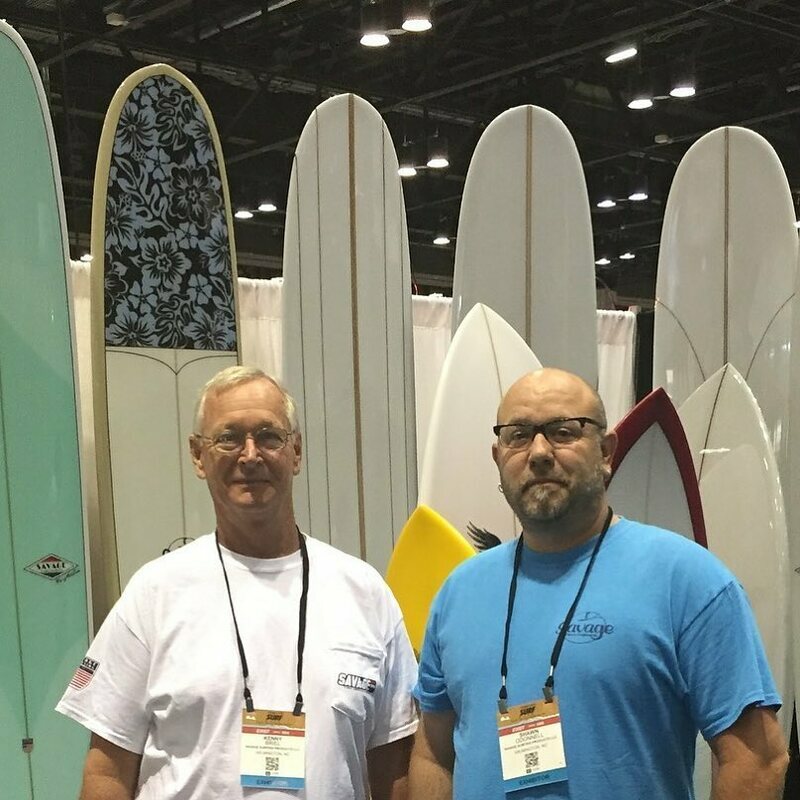 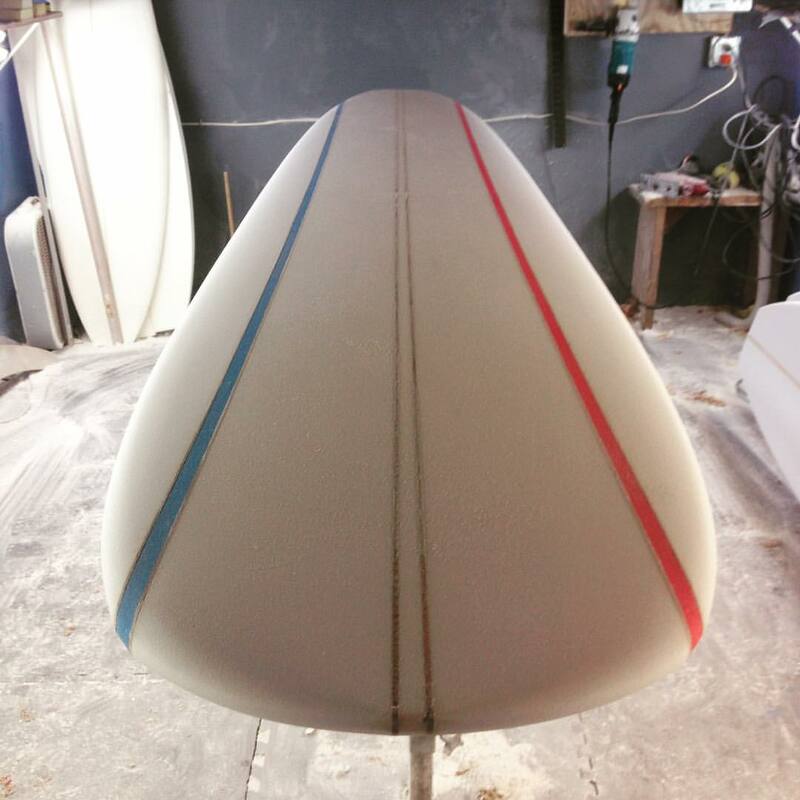 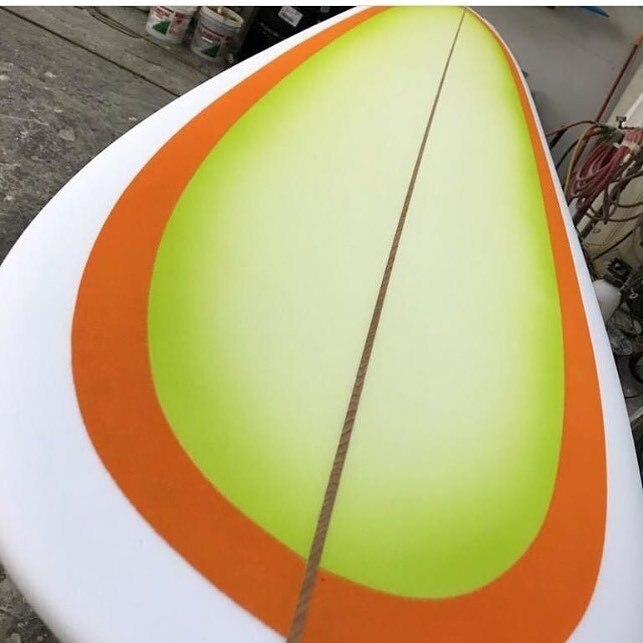 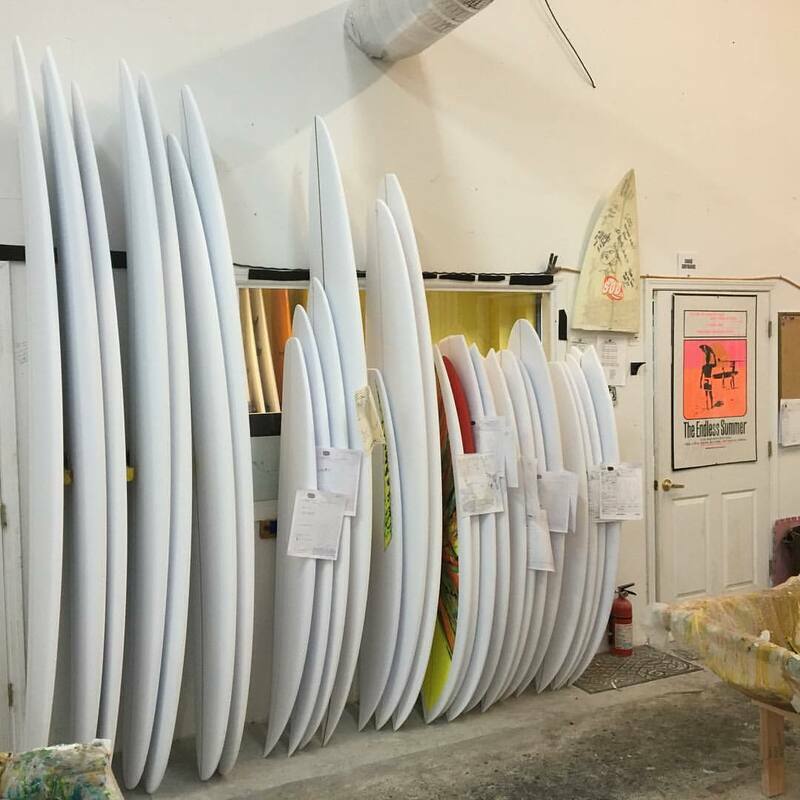 Support you local surfboard builder!